Most people visit Thailand for the beaches and because it’s one of those must-see tropical islands. 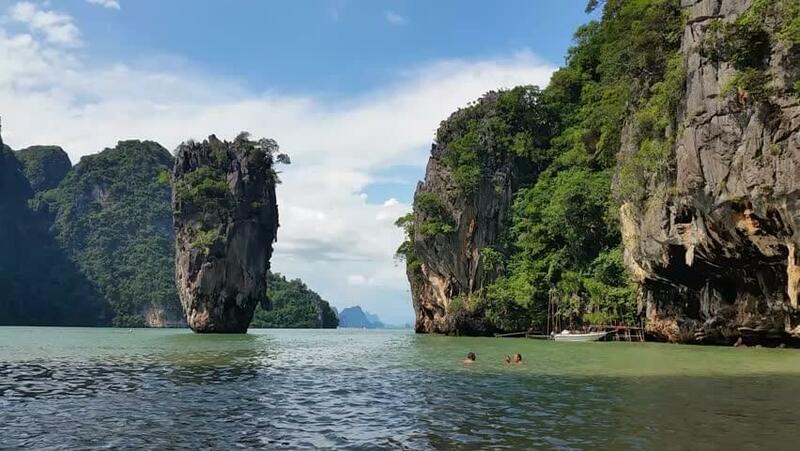 Among all of them, the one Island which is very famous is the James Bond Island (also known as Khao Phing Kan). Lying 25 kilometres North-East of Phuket, this island is truly a wonder of nature. The Island becomes very popular in the year 1970’s when it was featured in the James Bond movie – The Man with the Golden Gun. After this movie tourist in Thailand began to show interest in visiting the James Bond islands. Due to the protected nature of the national park, visiting the James Bond islands independently is almost impossible. So the question arises how to get to there? 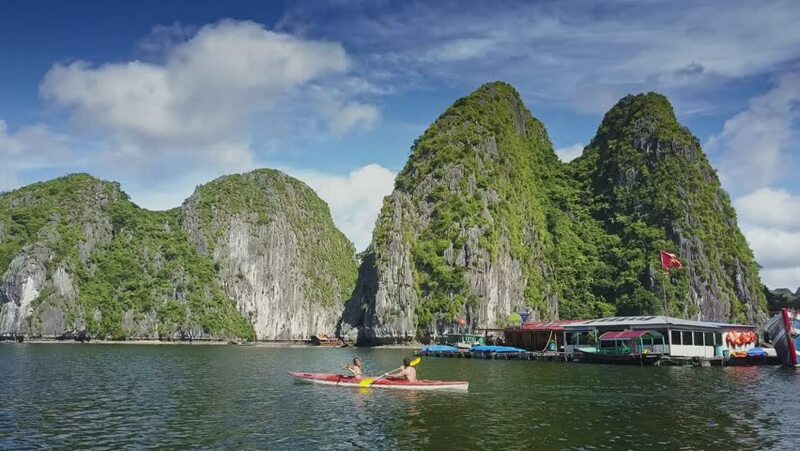 There are 3 most popular options; (1) visit James Bond Island by Sea Cave Canoe, (2) visit James Bond Island by Speed Boat Cruise or (3) visit James Bond island by Big boat, in fact, the third option is very popular among the tourists. 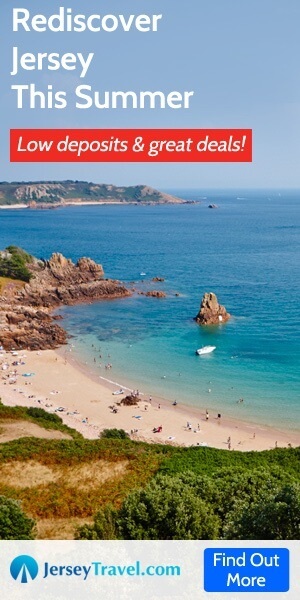 Although the region is warm all through the year, the hottest time to visit the place is between April and May, when sunshine is guaranteed all-day. Rainy season in southern Thailand starts between September and October when the tropical monsoon climate comes in full force and there is a risk of destructive tropical storms.